The 2018 General Assembly began on January 10 and is expected to adjourn on Saturday, March 10. The Reconvened Session is scheduled for Wednesday, April 18. Legislative Information System. LIS will allow you to view budget information and legislation before the General Assembly, provides an up-to-date meeting calendar, and other General Assembly resources. Virginia General Assembly. The General Assembly page will allow you to discover additional information about the General Assembly, including committee information and member profiles. Higher Education Related Legislation. 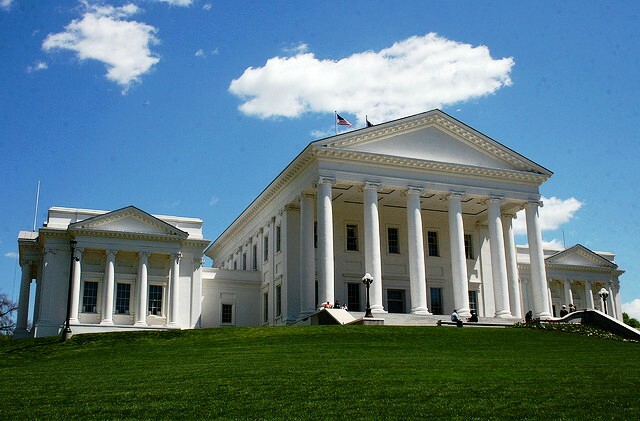 The State Council of Higher Education for Virginia (SCHEV) maintains a list of all higher education related bills before the General Assembly. In December, Governor McAuliffe presented his proposed budget for the 2018-2020 biennium to the House and Senate money committees. The budget did not include any changes to the Tuition Assistance Grant (TAG) appropriation for FY 2018. The TAG award amount for 2017-2018 is projected to be $3,300 for undergraduate students and $1,650 for graduate students in health professions programs. This projection may change depending on any action taken by the General Assembly or other factors.